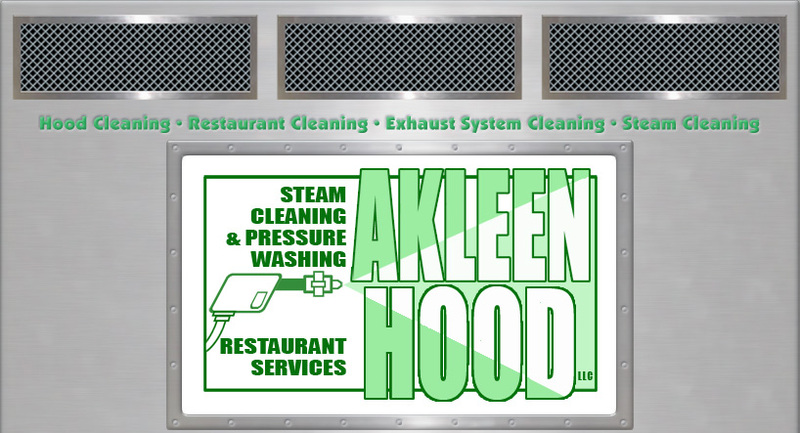 "I went thru some bad hood cleaners before I found Akleen Hood Restaurant Services. They have cleaned my 20 Burger King's for 7 years and I have been very happy with their service. I recommend them often. 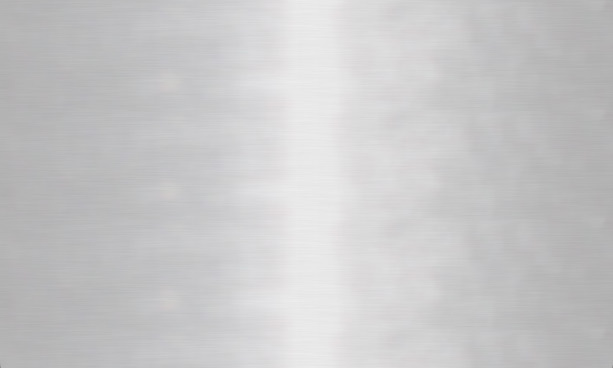 "My previuos hood cleaners had left our system a mess on the roof. Akleen Hood Restaurant Services cleaned the mess on the roof and my ducts to bare metal. The service was great-the price reasonable- Much better than other companies I have used"
" Akleen Hood Restaurant Services provides a great service. The workers are proffessional. Everything looks brand new when they leave. "Akleen Hood Restaurant Services has always provided us with excellent service. My exhaust system is cleaned thoroughly. My kitchen is left clean.